Users love Chromebooks for their speed, security and simplicity. According to IDC1, in Q1 of this year Chromebook shipments overtook Macs in the U.S. That means, thanks to your support, in the U.S. Chrome OS is now the second most popular PC operating system. As we continue to increase our focus on mobility, we want to make sure your apps are easily available on this new form factor, reaching the many Chrome devices while maintaining a great experience. Today we announced that we’re adding Android apps to Chromebooks, which means users will be able to install the apps they know and love. Later this year you can expand your app’s reach to a new hardware platform and wider audience while maximizing the Google Play ecosystem. 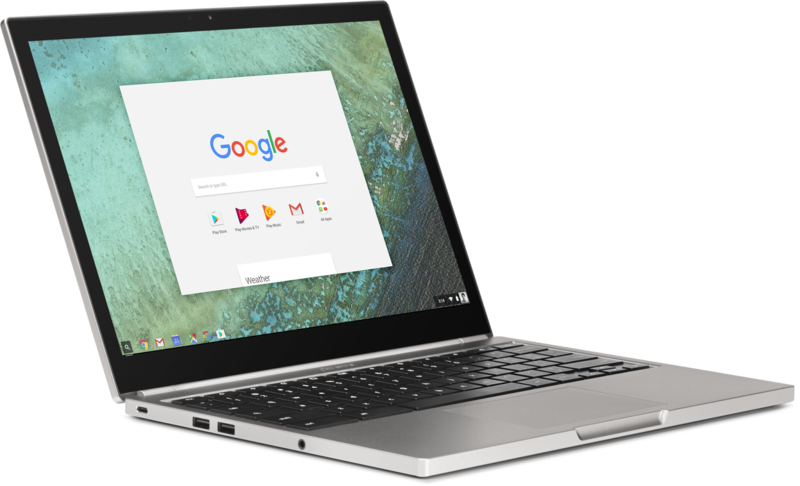 With expanded app availability, new use cases and improved workflows can be achieved for all Chromebook users, whether for personal use, for work or for education. As a developer we encourage you to test your app as described here. Users can multi-task with multiple Android apps in moveable windows along with a full desktop browser, all within the familiar Chrome OS interface. In addition to being a great personal device, one of the reasons Chromebooks are popular in schools and businesses is that you can centrally manage and configure them with 200+ policies. Administrators can manage Android apps on Chromebooks using the same Admin Console. In addition to whitelisting or push installing specific apps to users, admins can selectively enable them for parts of their organization while disabling in others. Please come to our Google I/O session on May 19th at 4 pm. You will hear directly from our friendly engineers on how to optimize your Android app for Chromebooks. We are making the feature available in early June on Asus Chromebook Flip, Chromebook Pixel (2015) and Acer Chromebook R11 specifically for developers to have sufficient time to test their apps. For the actual launch and thereafter we will keep adding support for the following list of devices. Please see detailed instructions on how to get started with testing your apps.